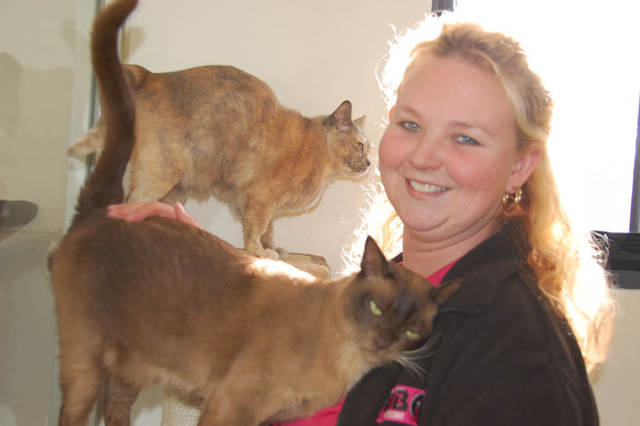 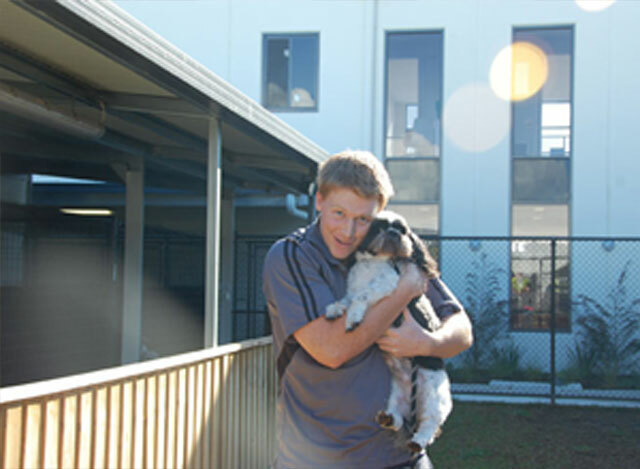 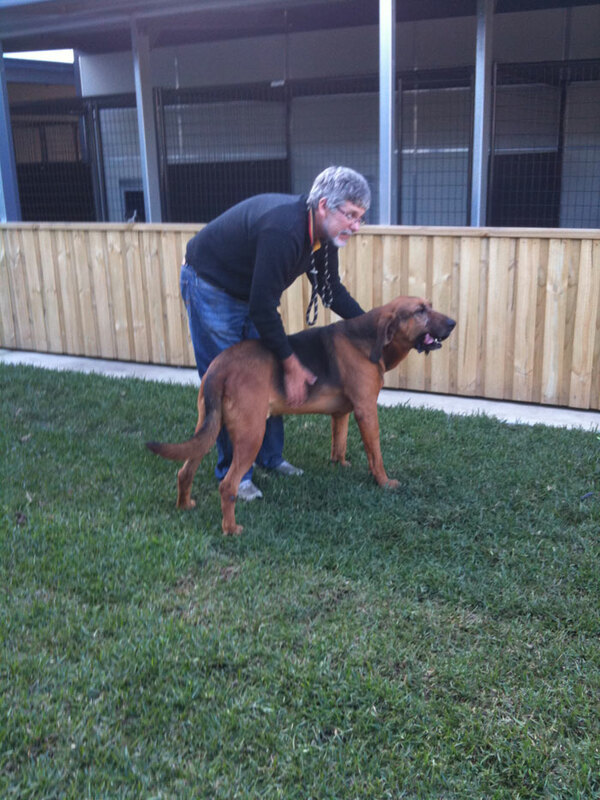 ABBA Boarding Kennels and Cattrey Melbourne offers a wide range of activites for your pets while they are boarding. 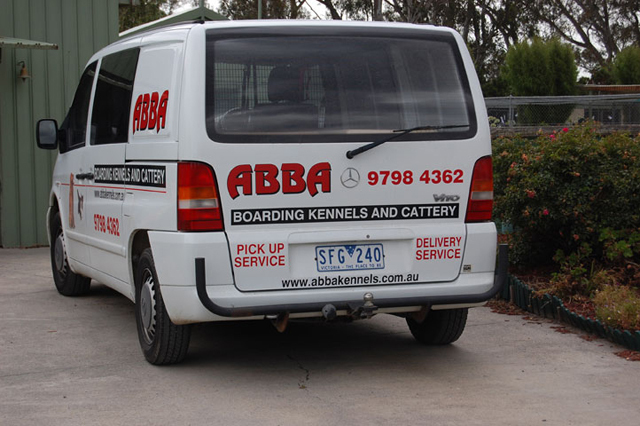 And for your convenience we offer our Pick Up and Delivery service. 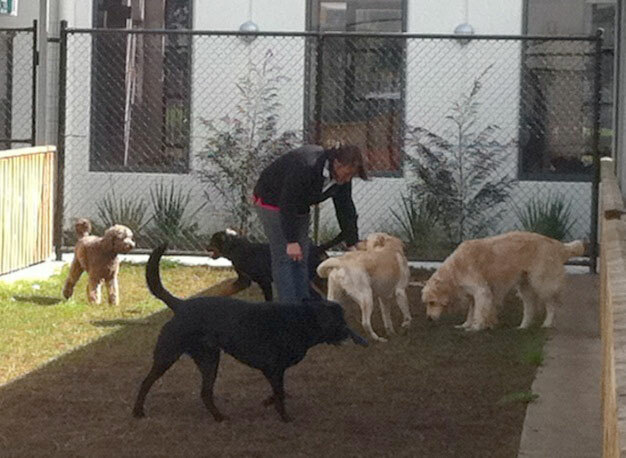 See our Activities and pickup and delivery page.